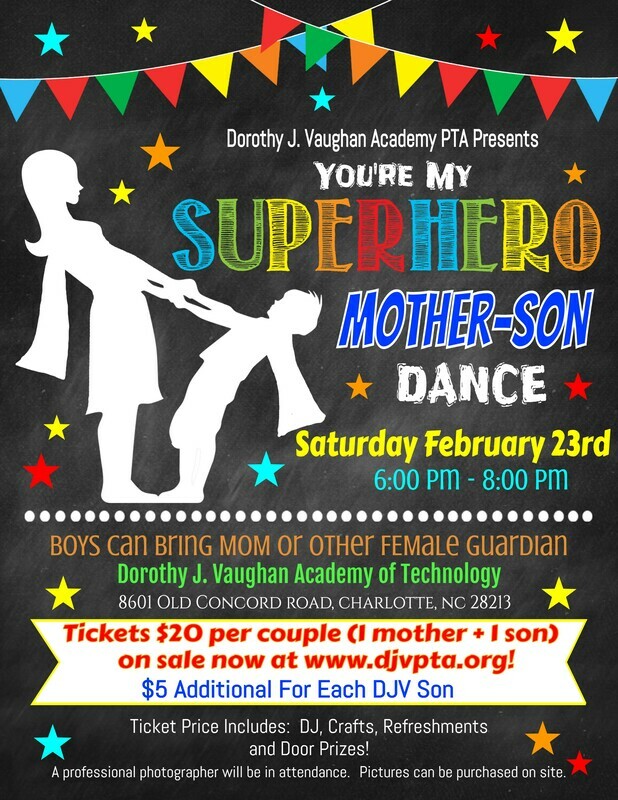 Join us on Saturday February 23 at 6pm for our inaugural 2019 Mother – Son dance. Boys can bring Mom or other special female guardian. There will be dancing, crafts, refreshments and door prizes! Tickets are $20 per couple (1 mother and 1 son). $5 for each additional DJV son. Put on your dancing shoes and join us for fun!